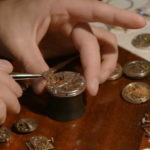 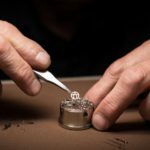 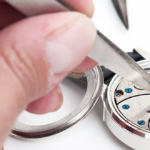 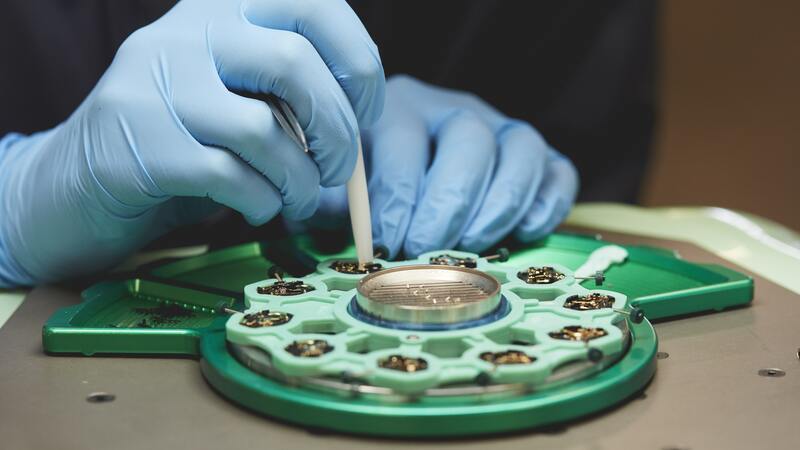 Watchmaker- immediate opening Join a team of professional watchmakers working in a state of the art facility in Wilton, Connecticut. 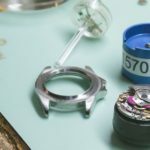 Responsibilities include maintenance service and repair on mechanical watches and chronographs according to defined targets, standards, policies and procedures. 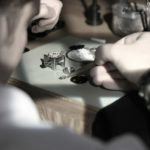 Must have a degree from accredited school of watchmaking. 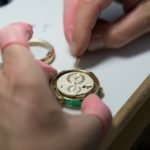 Experience on chronographs is a plus. 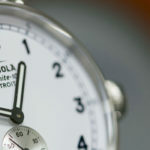 All resumes should be sent to: careers@breitlingusa.com for immediate consideration.